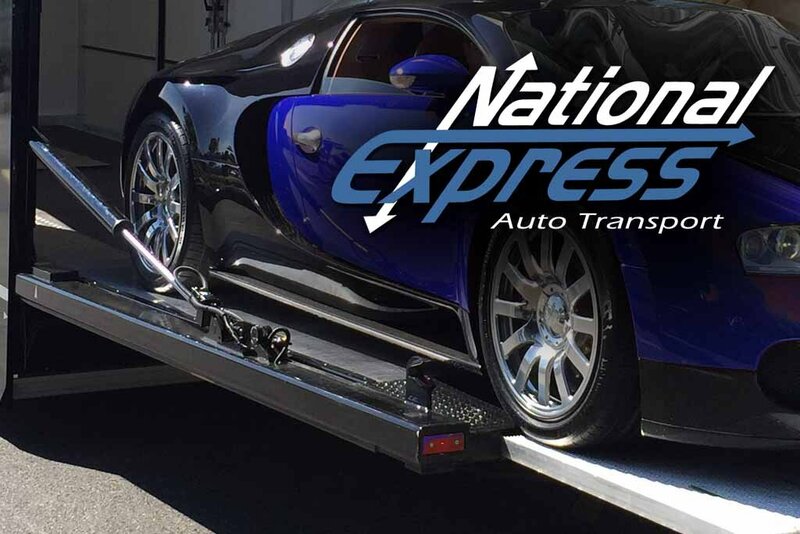 National Express offers the ultimate experience in exotic car transportation anywhere in the USA. We offer totally isolated protection thanks to hard sided and sealed enclosed carriers. Vehicles are loaded on Hydraulic lift gates, with ample insurance for the most valuable vehicle and quality of service for the most meticulous shipper. Exotic cars are different any regular transport. Absolute care needs to be taken when handling these valuable and many times rare vehicles. Aside from the extra protection you receive from a carrier that is sealed off from the world, it offers privacy for your vehicle so there are no prying eyes on your prized possession. Additionally, our enclosed services are handled by elite carriers and drivers which will offer unparalleled safety and security or your pride and joy. Each carrier in our network is hand selected to move these valuable cars anywhere you need them to go. 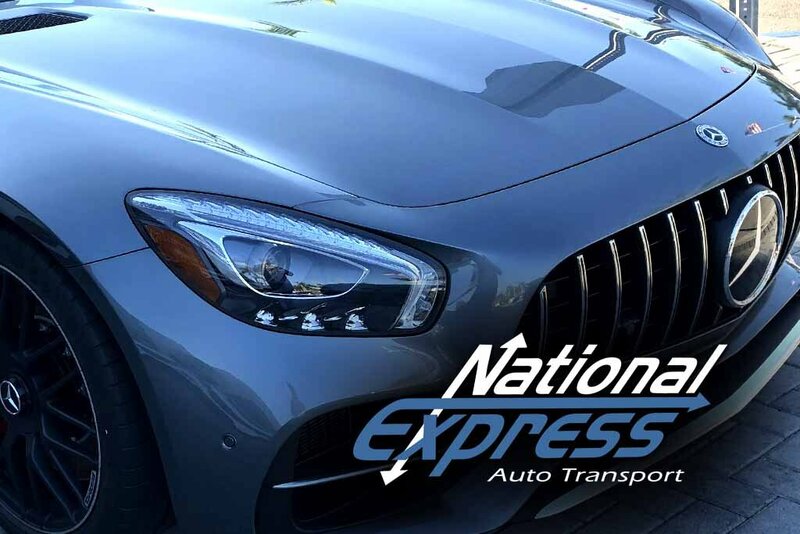 Regardless if you’re buying your vehicle, selling it to a lucky buyer, or taking it to a show or exposition, count on National Express to do it the right way. Here some of the brands we ship every day. This list is not limited to these vehicles. This is an example what we see regularly. We stand for value, quality and satisfaction. The first step you will take in selecting an auto transport company that specializes in exotics is quality. We know you will be searching for the best service possible and want the best value for your money. After all you’re not just sitting there reading this with plans to ship an exotic car to waste time. You have been meticulous and intelligent with your business decisions and this decision is not taken with any less importance, even if it’s a personal one. Having that in the back of your mind, know that “enclosed” does not equal “exotic auto transport”. Sure, enclosed carriers are the primary way an exotic car is shipped, however there are different kinds of enclosed carriers. So while you’re most likely going to completely avoid any transporters that don’t look like they’ve ever even looked at an exotic car, be sure to understand that your vehicle needs to go on the top tier of enclosed transporters. Some companies trying to sell you enclosed transport that is truly not meant for your vehicle but since it’s a smaller carrier perhaps or a truck that doesn’t have these accommodations such as a proper lift gate, you’ll be paying less. You won’t realize this until they come get your car. Any exotic vehicle must travel in an enclosed truck. We mentioned that there are 3 kinds of enclosed trucks. Own a Lamborghini, Ferrari, or other low clearance vehicle? You can’t drive these up standard ramps. You need a hard sided truck with a liftgate. They are by far the safest, The liftgate is a flat piece of metal that lands on the ground from the truck and elevates the vehicle into the trailer. That is top tier service for exotic auto transport. This is what we offer, and this is what you pay for. With our exotic auto transport service you will get “first in line” customer service. Accurate tracking of the location of your vehicle. Direct access to your carrier’s driver who is delivering your car with his or her direct number. Finally, you will receive updates on every step of the shipment. We pull every stop, take every step we can, and put your needs first to assure you get what you want and expect. Generally, exotic car transport will be in the higher range, usually 50-60% more than the cost of standard auto shipping. To put it into prospective, a transport going from Coast to Coast will cost $1800-1900 for a high-end exotic using the top tier transporter. It is rare that costs will exceed $2200 unless dealing with a very hard to reach area away from metro locations. This comes to about $0.75 per mile for cross-country transport and short distances ranging about $1.60 per mile. Call 800-284-7177 to get on the phone with one of our trained advisors. They will take every step needed to assure you are completely satisfied with your experience in shipping your exotic vehicle.